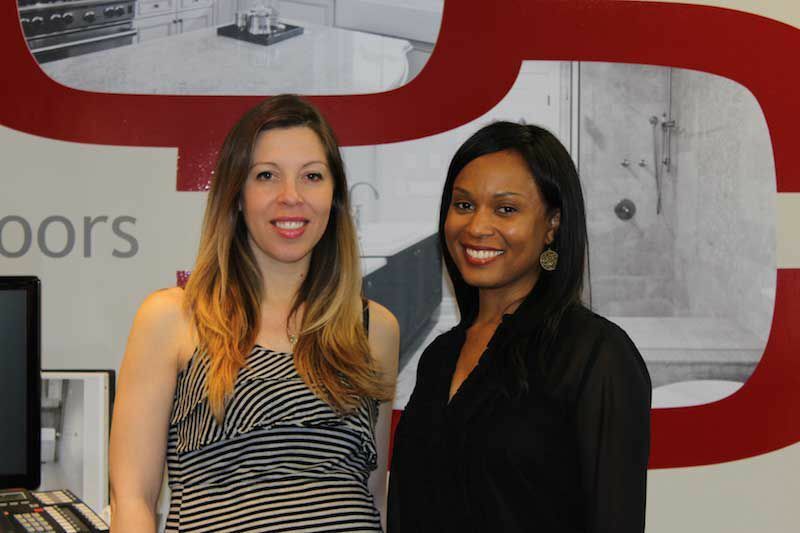 If you’ve been following OPUS Homes on Facebook or Instagram, then you’ll know that our very own Kimberly Bianchi will soon be on maternity leave for one year. We are delighted to introduce Leslie-Ann Buckmire, who will be filling in for her. Leslie-Ann brings with her 15 years of experience in the fields of residential and retail interior design, as well as a passion for customer service. She believes that “quality is never an accident, but it is always the result of high intention, sincere effort, intelligent direction, and skillful execution”. Personally, Leslie-Ann has a passion for sustainable design, and is delighted to share her knowledge and experience in this field with our clients. Previous PostPrevious The Long Awaited Return of Aurora Trails is just around the corner!